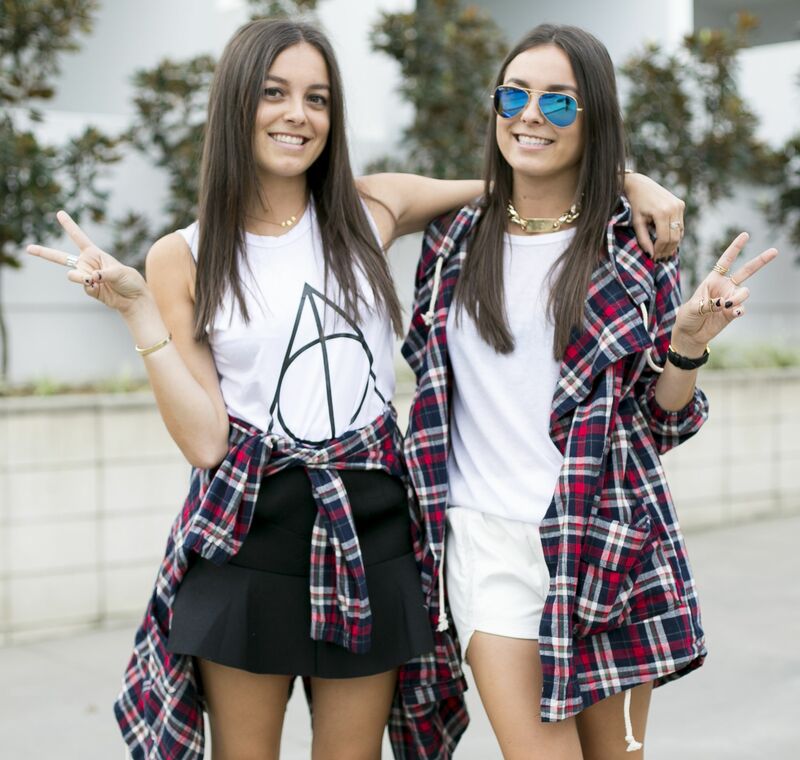 Brisbane’s most fashionable twins and all round nice girls Maya and Chelsea, otherwise known as The Look-a-likes, came in to BBHQ this week to style some of our most popular pieces. The challenge was set; the girls had to style: the Casey Anorak, Cable Skirt Burgundy and Stripes. The girls both styled the Casey Anorak as a casual street look and we soon realised they have quite a similar style, yet we love how they make this work for them and not look too matchy-matchy. They also reminded us why the Cable Skirt Burgundy is one of our favourite styles this season. Paired with a black top and amazing accessories it really is a must-have! And if we all didn’t have enough Stripes in our wardrobe, here is another reason why we want more! Maya and Chelsea went all-out, suiting up with stripes on stripes! 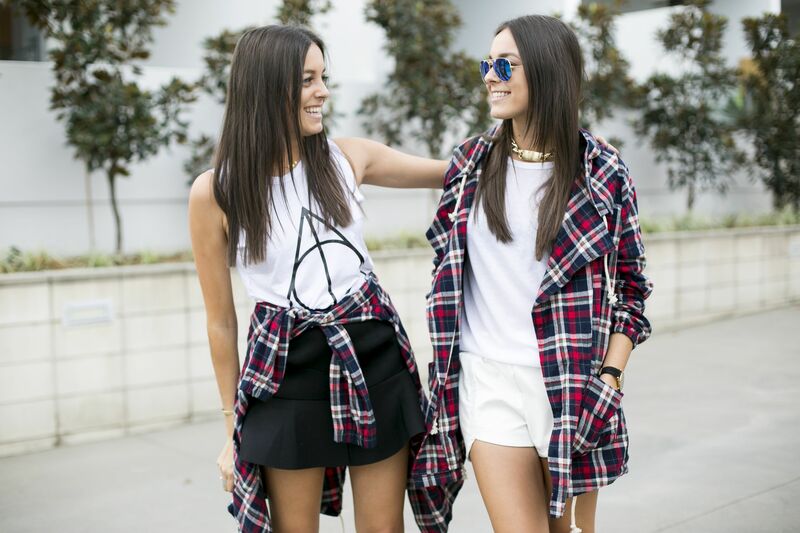 Thanks for the styling inspo girls! Which Celeb Style Are You?